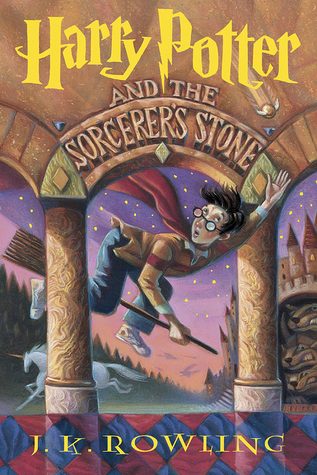 Harry Potter And The Sorcerer’s Stone | Literally the first book that comes to mind when I think of magic. The Girl With The Dragon Tattoo | I haven’t read enough horrifying horror books or horror books in general. I do think that nothing beats the feeling of reading a thriller at night. 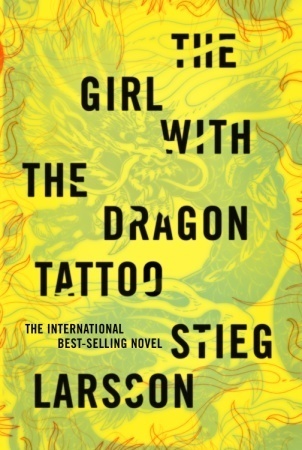 And The Girl with The Dragon Tattoo is perhaps the most thrilling book I’ve read. 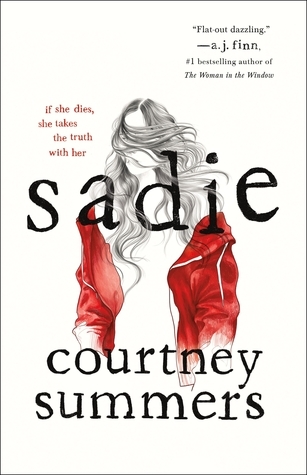 Sadie |I was shocked by how good this book was. I didn’t expect to be phenomenally blown away when I started it. The book itself has quite a lot of shocks. Lord Voldemort from Harry Potter | Probably the only villain I’ve read who I never could sympathize with andwhose evilness I never doubted for even a second during the whole series. 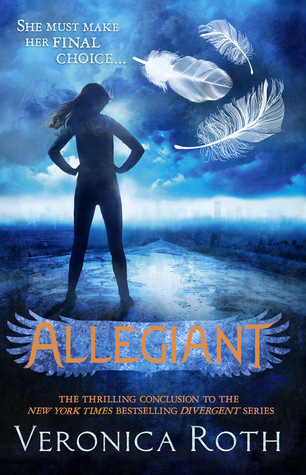 Allegiant | The only reason I could find for the death of (spoiler) at the end of this book was that the author simply wanted to prove a point. A point nobody cared for. 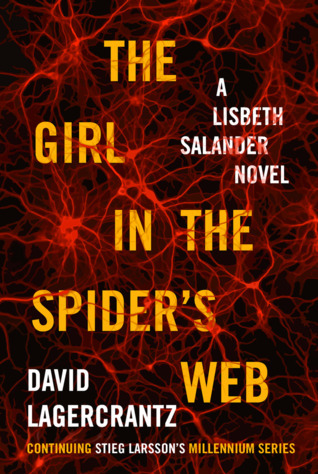 The Girl In The Spider’s Web | Even thinking about it makes me long for the impossible – another book by the original author. 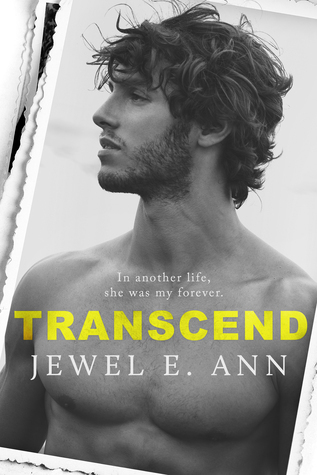 The Trio From Transcend | They probably don’t need me to protect them but I’d do it anyway. 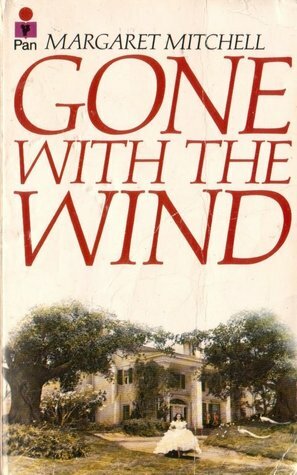 Gone With The Wind | It drained the life out of me in a good way, I think. I cried for like half an hour after finishing the book and felt depressed for the next week as if somebody had dumped me. 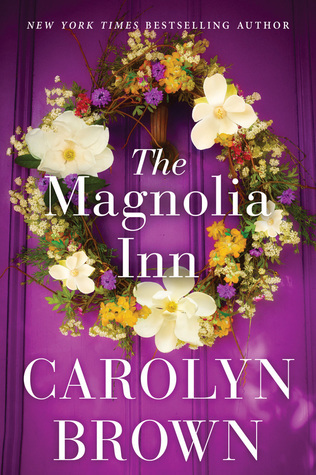 The Magnolia Inn | How could a book be SO boring? Nothing ever happens! 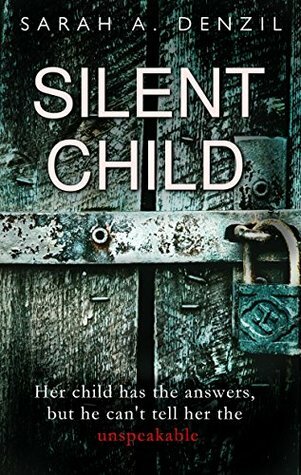 The Silent Child | I was really scared by the behavior of most of the characters of the book. Especially, the protagonist’s paranoia was frightening to read about. 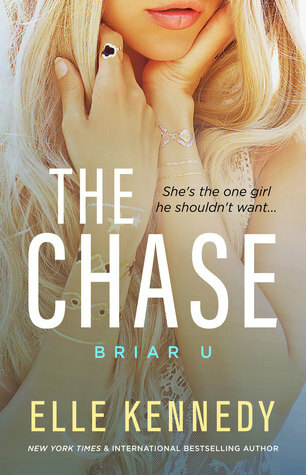 Colin Fitzegard from The Chase | I had such high expectations from this book. But Colin let me down. I was so frustrated by his actions or lack thereof throughout, that at one point I wasn’t even sure I wanted him to be with Summer. 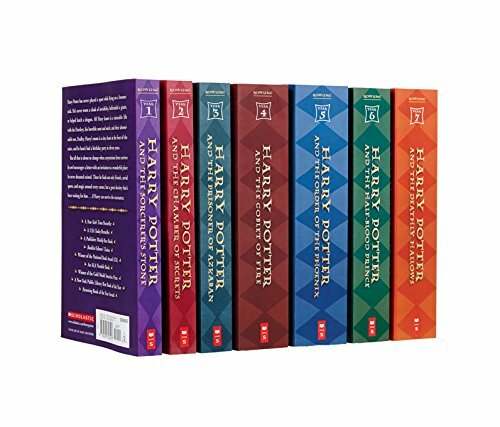 Harry Potter | What can I say? I’m a Potterhead. Unwind| I can’t think of any scary covers but I find this cover very creepy – probably one reason I never read it. There’s no pressure if you’ve already done it or don’t feel like doing it. If I did not tag you and you still want to do it, that’d be great! Just link me on the tag if you do end up doing it! Happy October to you all! Oooh! This tag looks like so much fun and I can’t wait to do it! I’ve never read anything by Elle Kennedy but I’ve heard so much hype about that book and it makes me second guess reading it a little bit. Ah! Thank you for tagging us! This one looks so fun!! 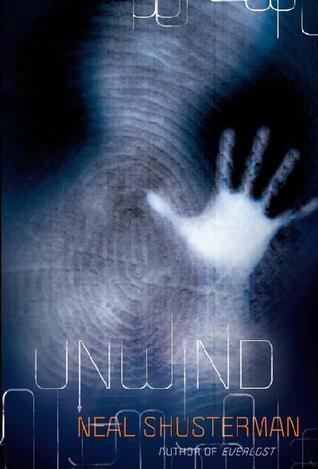 I totally agree about the cover for Unwind and the fact that The Girl in the Spider’s Web just made me want Stieg Larsson back. Thinking about The Milennium Trilogy always makes me sad about all the “What If”s. Aw thank you so much for for the tag Raya!! This one looks like so much fun 🙂 I totally know what you mean about Allegiant. That was such an unnecessary death, and it still makes me mad to think about it! I’m glad you agree! I don’t think I can ever again trust Veronica Roth after what she did with Allegiant. Aww! Take your time. Wait let me tag you in this post too.